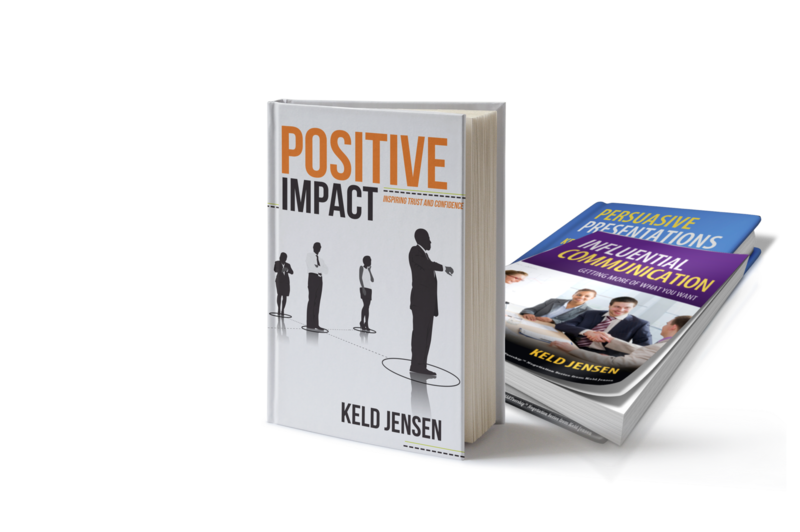 The Positive Impact program is your reliable resource for positive impressions and influence, in all your business and social interactions. Whether you’re in a meeting, presentation or negotiation, in a social situation, or just at home with the family, you’ll find this program’s principles, tools and techniques indispensable. Despite the author’s long history in the academic and business worlds, you won’t find a lot of lofty theories or esoteric strategies. Everything you’ll learn is sensible and practical, backed by plenty of hands-on exercises to sharpen your communication skills, right now. It’s simple. It’s precise. It’s effective! And there is more! You will get 3 books for free, as part of the program. Positive Impact, Influential Communication and Persuasive Presentations. Sign up today for a free trial, and get access to free videos, free material and 2 free books! 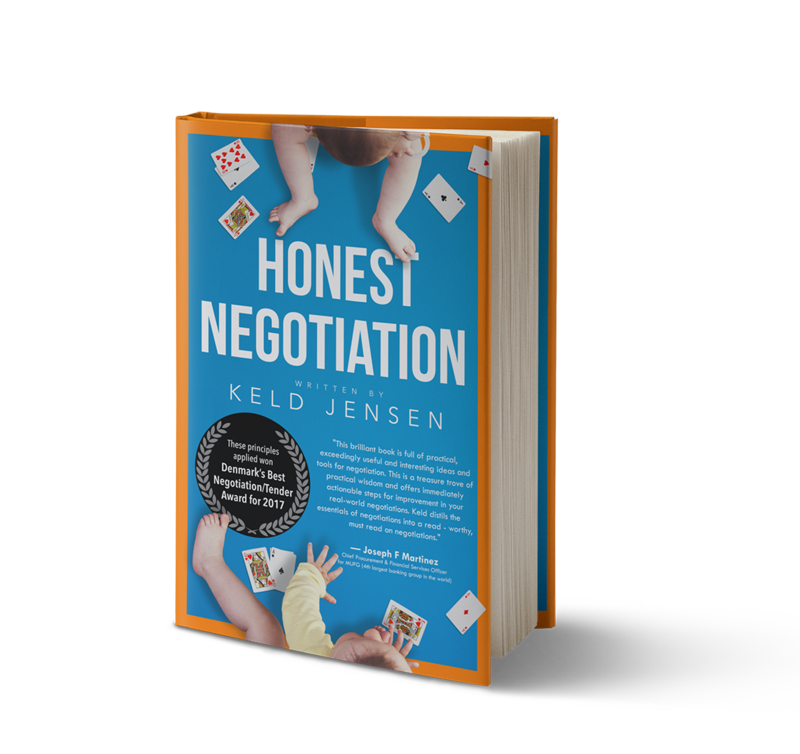 KELD JENSEN is an internationally recognized expert and advisor on business, communications, and negotiation. He works with governments and major corporations in applying the techniques of SMARTnership negotiation while maintaining a busy teaching schedule at top-ranked universities around the world. Mr. Jensen has made more than 200 international TV appearances, and contributes regularly to Forbes magazine, reaching more than 2.8 million readers. His corporate clients include Vestas, Novo Nordisk, LEGO, Johnson & Johnson, Carlsberg Group, Siemens, Rolls-Royce, SAB Miller, Bang & Olufsen; he has also worked extensively with UNICEF and several national governments. A prolific author, Keld has written 24 books to date, with his works available in more than 35 countries. In 2016 he was named as one of the world’s Top 100 Thought Leaders in Trust. 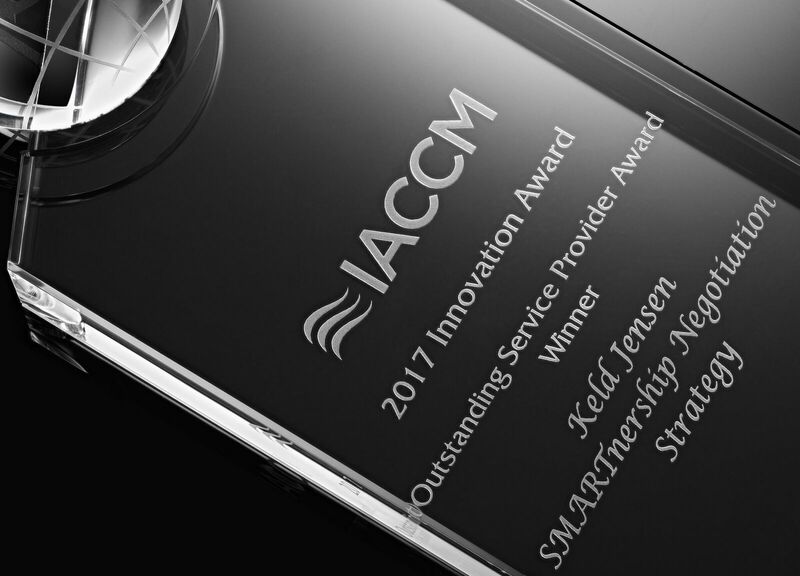 His concept of SMARTnership won the award "best negotiation/tender strategy" by The Organization of Public Procurement officers and The Innovation Award from IACCM in 2017. Keld is delivering more than 50 keynotes globally every year and was nominated "best public speaker in Denmark." In 2017 his latest book was released. Honest Negotiation globally. It received the #1 New Release label on Amazon. How To Efficiently Engage In A Presentation, Meeting, Negotiation etc.